Are Jana Sena, CPI parting ways? 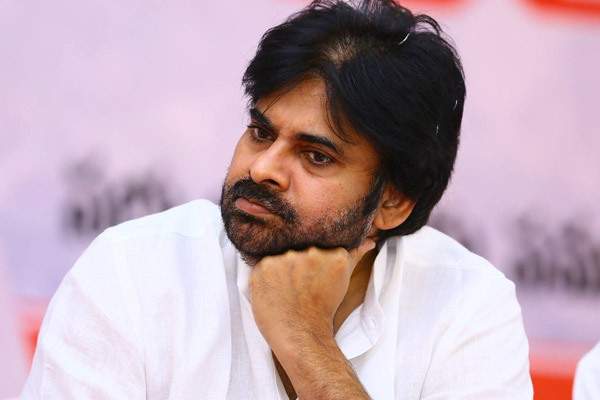 Home Politics Are Jana Sena, CPI parting ways? 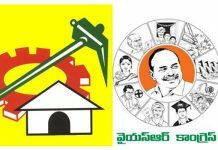 The announcement of the candidate by Jana Sena in Vijayawada Lok Sabha constituency may distance CPI from the alliance. Jana Sena is in poll alliance with CPI and BSP. As part of this alliance, Jana Sena allocated Vijayawada Lok Sabha constituency to CPI, which has already announced Chalasani Ajay Kumar. CPI has made arrangements for nomination on Monday as well. 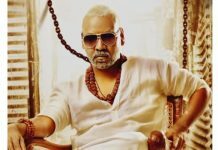 At this juncture, Jana Sena unexpectedly announced its candidate for Vijayawada Lok Sabha constituency. 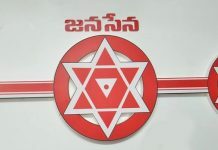 Jana Sena chief Pawan Kalyan has announced Muthamshetty Prasad babu as the party candidate for Vijayawada Lok Sabha constituency. Pawan Kalyan on Saturday addressed at two public meetings in Vijayawada as well. However, CPI leaders and cadres kept themselves away from Pawan Kalyan’s tour. Pawan Kalyan in the last minute changed his strategy and fielded Prasad babu in Vijayawada Lok Sabha constituency. As part of the poll alliance, CPI asked for Vijayawada West constituency. But, Pawan Kalyan oped for Vijayawada west and instead allocated Nuziveedu to CPI. Subsequently, CPI announced Akkineni Vanaja for this constituency. But, Jana Sean rolled back its decision on Nuziveedu as well. For this, Jana Sena allocated Vijayawada Lok Sabha constituency to CPI. Now, again Pawan Kalyan changed his decision on this seat as well. This made CPI leaders angry over frequent changes in Pawan Kalyan decisions. CPI cadres are keeping the pressure on leaders to go for contesting alone.